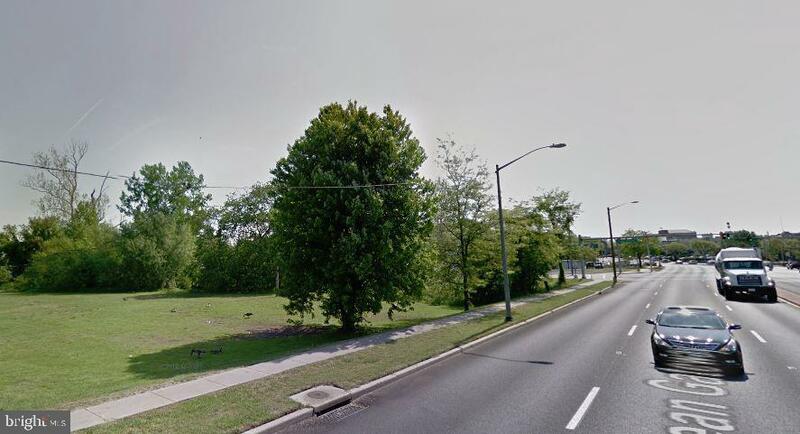 7 parcels of land collectively totaling 1.77 acres. Conveniently located at the corner of business Rt 50 and Lake St at a full motion lighted intersection. 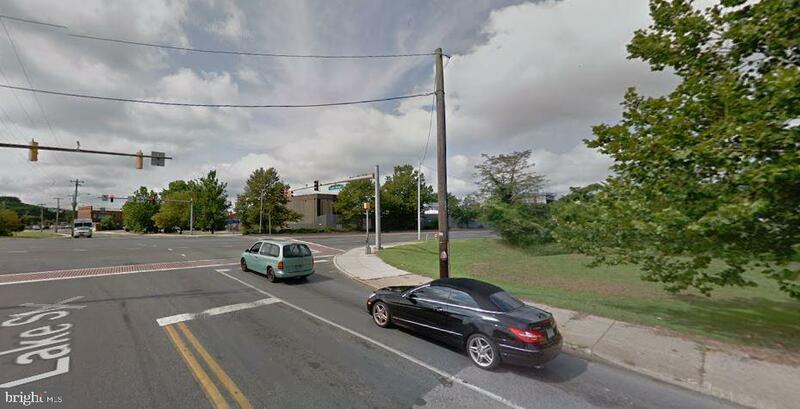 Prime frontage on Route 50 at a major corridor to the east coast. 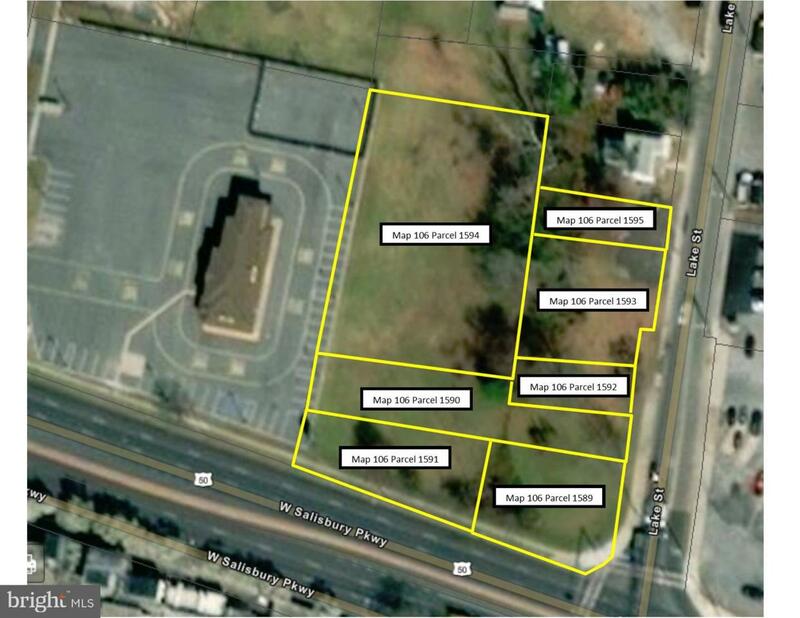 Ideal development opportunity and located adjacent to the re-surging downtown area.